We now have two labels for you to choose from. SKU: vp05. 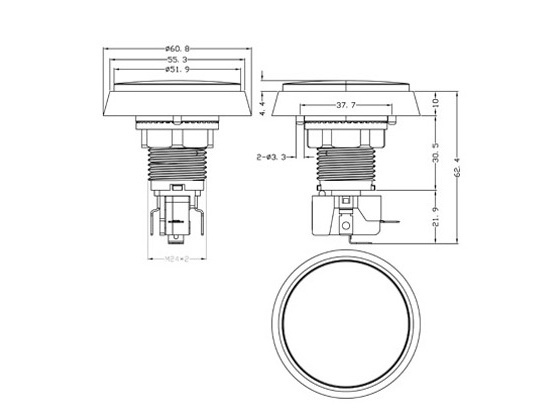 Category: Virtual Pinball Parts. 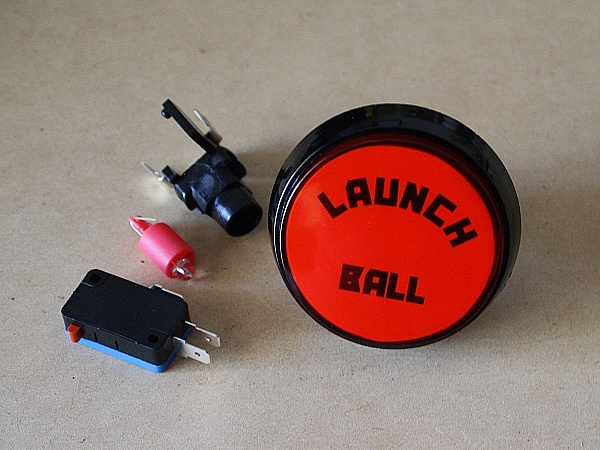 This is our Large Round Illuminated Pushbutton fitted with a “Launch Ball” label. 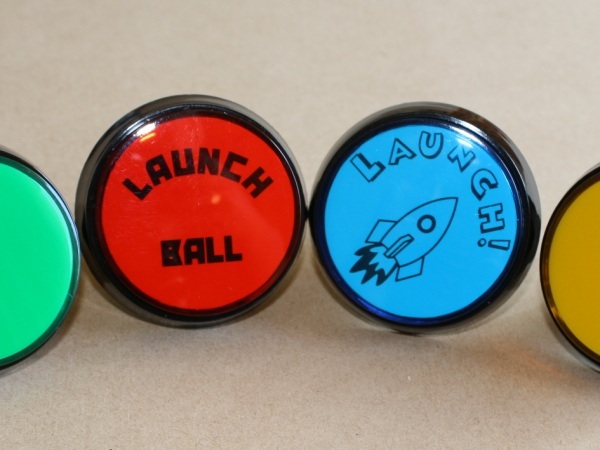 Perfect for use in your Virtual Pinball Machine, or as a direct replacement in a real pinball machine. 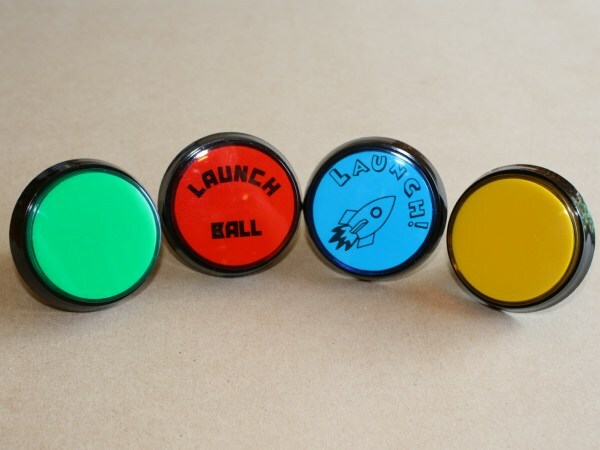 Why pay more than twice the price for a “real” Pinball Launch button when ours will do exactly the same job?